The Big Ball promises to be a grand soiree! 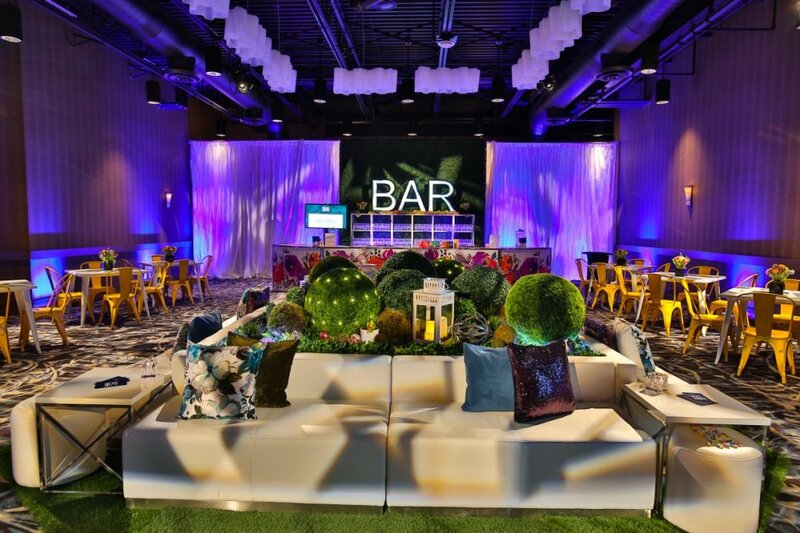 Hotel Arts will be hosting The Big Ball Gala on Friday, February 1st raising funds and awareness for the Women for Men’s Health Initiative at the Calgary Prostate Cancer Centre. Building on the success of last year’s inaugural gala, the Big Ball promises to be a grand soiree resplendent in eye catching décor, toe-tapping tunes, amazing auction items and delicious fare that will be the talk of the town. Moreover, it will serve as a great fundraiser for the notable work done by the Women for Men’s Health Initiative with this year’s focus on men’s mental health. Leading up to the event, Saks Fifth Avenue hosted a What to Wear to the Big Ball Gala: Fashion Show on January 17th. 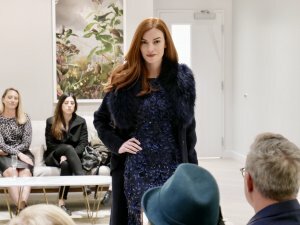 Curated by Kara Chomistek from PARK, the fashion show, with Mode Models, the show featured outfits that perfectly transition from the runway to the Big Ball Gala. Bubbly and snacks at Saks were provided by Hotel Arts, 10% of Saks’ sales from the day were donated to the Women for Men’s Health Initiative at the Calgary Prostate Cancer Centre. Proceeds from The Big Ball Gala will support thousands of Calgary men and their families through the Women for Men’s Health initiative at Calgary’s Prostate Cancer Centre. Get your ticket to the biggest party of 2019! With dance, drinks, food & fun, this powerful initiative acts to increase awareness in areas impacting men, including mental health. The biggest event of the year falls on February 1st, 2019 at Hotel Arts & tickets are going fast! 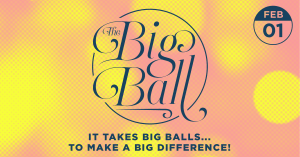 Proceeds from The Big Ball will support thousands of Calgary men & their families dealing with mental health issues through The Women For Men’s Health Initiative at Calgary’s Prostate Centre. For information and tickets to the Gala, please visit www.womenformengala.com.